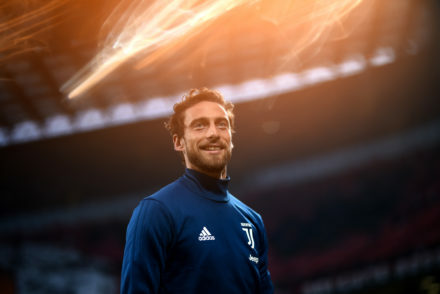 The 38-year-old defender played a key role in Juve’s recent success, forming the core of the fabled ‘BBC’ defensive line, but was expected to call time on his career after one final contract extension with the Bianconeri. “I thought about it long and hard, but this is the right moment to retire at the end of the season. 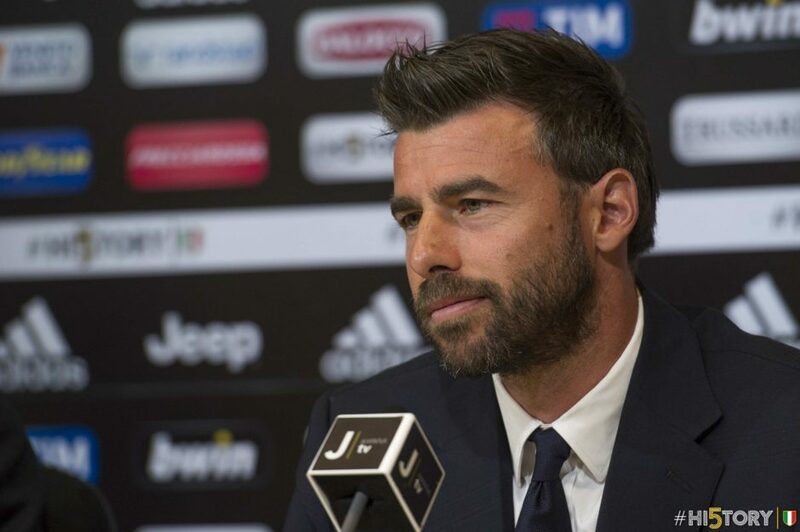 It has been suggested Barzagli could join Max Allegri’s Juventus staff, while he could be a director or even a television pundit. 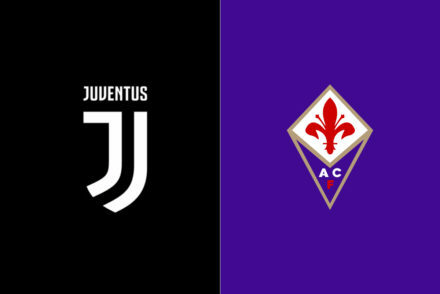 The Juventus legend won eight scudetti in Bianconeri stripes along with a further four Coppa Italia and three Italian Supercoppam as well as making it to two Champions League finals.